Soon to be Chaparral High School Senior Marina has one of my favorite laughs. She came down with her best friend Sasha to celebrate her older sisters wedding in Mexico. While down in Playa Del Carmen we did a senior shoot a little different than they normally are in Denver. Sand, palm trees and some ocean water helped make this shoot awesome. For more information or to book your shoot contact me here! Chaparral High School Senior Sasha loves the sun, dresses and the beach! It's not every day your older sister gets married, and its not every day that it happens in Mexico! I went down to photography her older sister's wedding in Playa Del Carmen and while we were there we did a fun senior portrait session in the sand. Too much fun! For more information or to book your session contact me here! 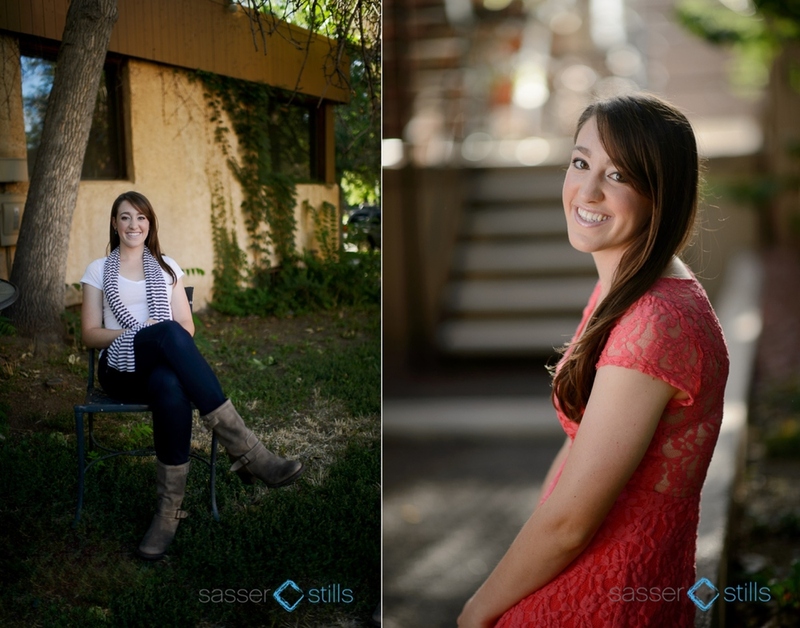 Chaparral High School Senior Samantha did an amazing job during her portrait session. I often hear “I’m not that photogenic so I am really nervous.” I always say “Don’t worry about it, it is my job to show your beauty!” That is what happened here. Samantha loves the library and has amazing taste in music. 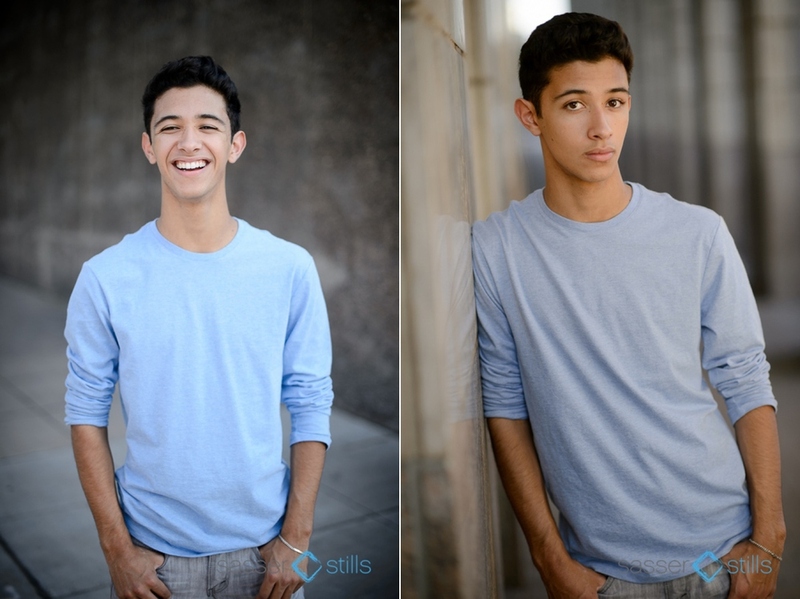 For more information or to book your senior portrait shoot contact me here! Denver School of the Arts Senior Paul is an artist. We tried to bring that out in his portrait session. He dances ballet which means he is graceful, but he is also mature and has an awesome sense of humor. With senior pictures we always try to find a location that fits the character of the senior. 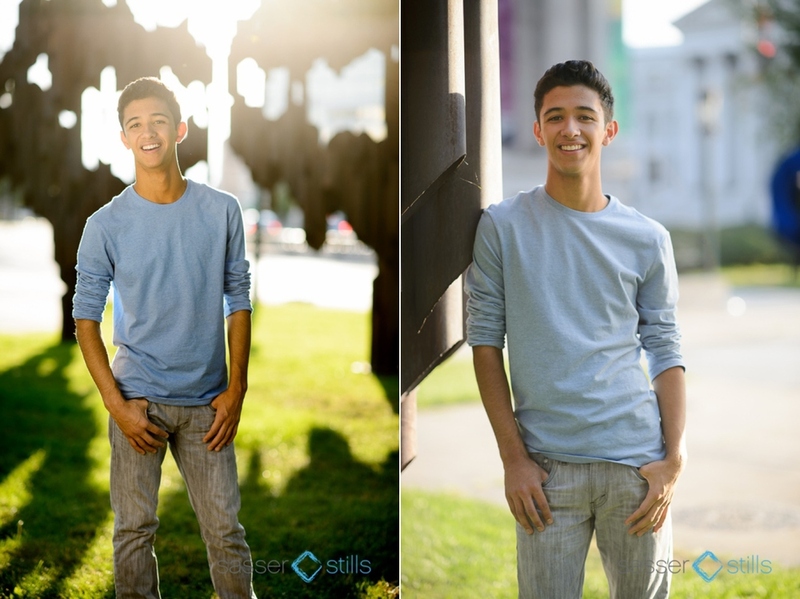 We did some in studio images for his portfolio for applying to schools, and then we went to the heart of downtown Denver which has as much character as Paul. To get more information or to book your session contact me here! 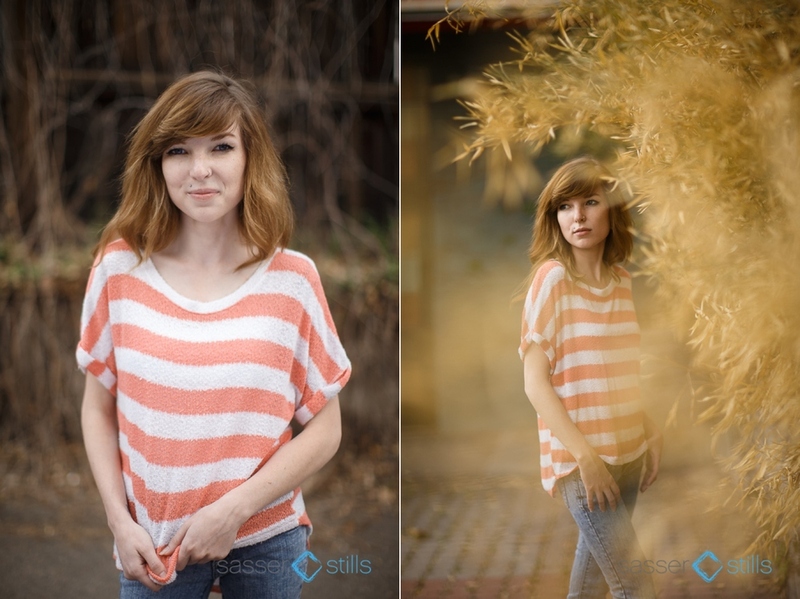 Cherry Creek High School Senior Isabel brought some color to her photo shoot! Some people are good at just one thing, some are good are two, some are good at everything! Isabel rocks on classical guitar, she is a competitive equestrian rider and one of the funniest girls I know. We added a little edge to her portraits by using some of the graffiti walls in downtown Denver. This blending well with the beautiful shots we started with at Cheeseman Park. For more information or to book your session contact me here! Kent High School Senior Caroline can't be described in one way, so we did both a studio photo shoot and an out door one! I love studio shoots because we get the music playing, turn the fan on for a fashion look and really have some fun. Caroline has a sweet smile and fun attitude which really came through in her portraits. For more information or to book your shoot contact me here! Lakewood High School Senior Kiki loves color and she showed me that during her portrait shoot. I love color too! 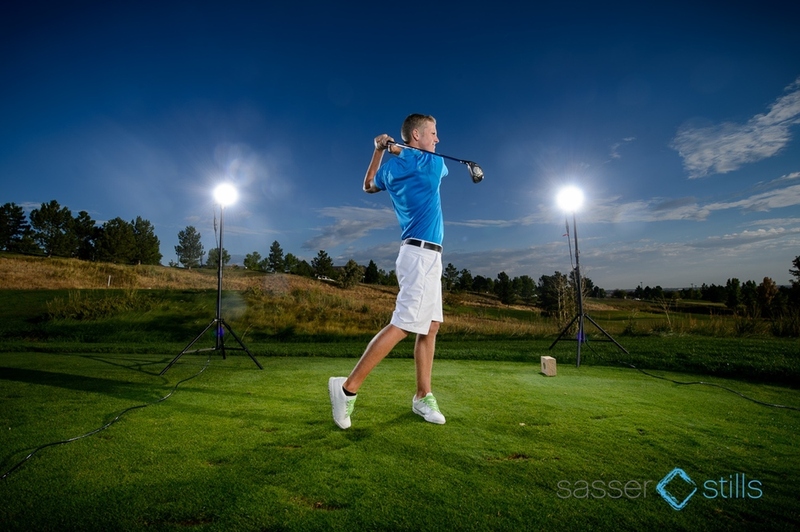 We shot these near the Cheeseman park area of downtown Denver. Everything from those green pants to the amazing coral dress we finished off with was just perfect. We always try to add a little style to our sessions and stay away from the same old boring looks. To get more information or to book your shoot contact me here!